Welcome to the Aquafloor wet room tanking system by Livinghouse. Within this site we detail our system to produce a quality walk-in shower, which is ideal for first and ground floor situations. This website is all about the processes involved in preparing and fitting a flush shower floor. The various aspects are discussed by using the left hand menu. Each installation kit includes a hidden tray with built-in gradient falls, a tanking membrane kit, a rapid-draining waste and trap with a choice of designer stainless steel grills, plus full fitting instructions. Our 20 different hidden tray options in various sizes and designs allow for the perfect fit for your own home wet room design. To purchase one of our wetroom kits, please refer to the right hand menu which will take you straight to our online store. 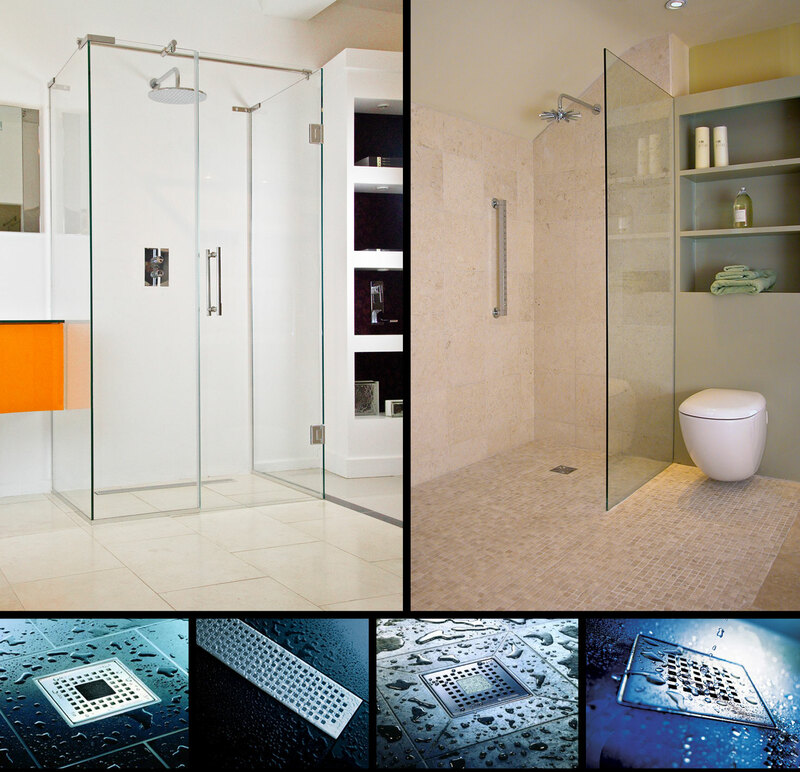 You can also view and purchase from our extensive range of bathroom accessories.